Having just moved home our priorities seem to change almost from day to day. 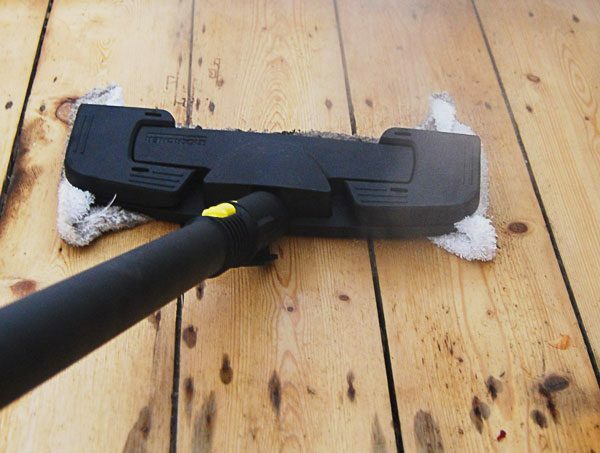 On the one hand, I’d desperately like a new kitchen, then when I take a shower and get eaten alive by the shower curtain I want to replace the bathroom and as soon as I see the stained and damaged parquet floor in the living room I want to run out and hire a sander. The one priority that never changes though is improving our bedroom and ensuring we get a good night’s sleep. 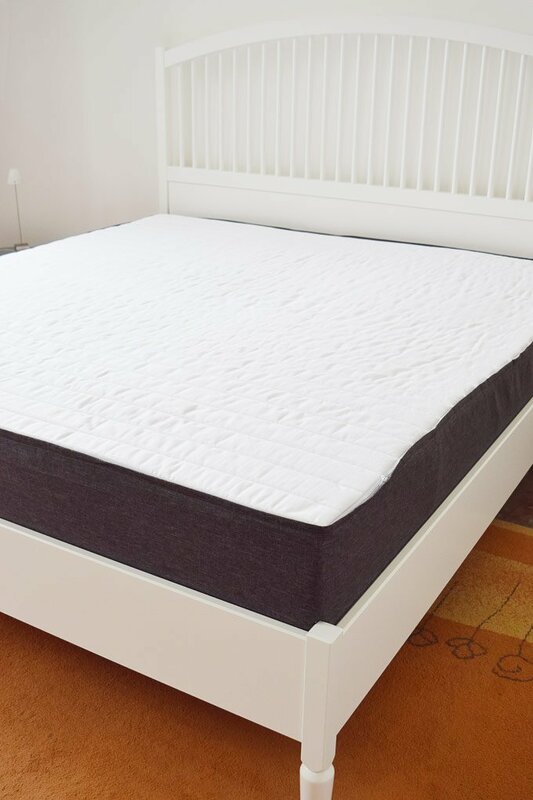 If you caught the bedroom mood board we shared a couple of weeks ago you’ll already know that we’ve actively been looking for a new mattress so when Bruno Sleep got in touch to see if we’d be interested in reviewing their foam mattress we, of course, jumped at the chance. Jan and I are both very different sleepers. I’m a fussy sleeper (who am I kidding – I’m fussy full stop! ), I’m really not a morning person and I need 9 hours of sleep to function. I also like to be cuddled up under the thickest possible duvet (even in summer) and Jan, on the other hand, is always warm. When he was a teenager he even used to sleep with a thermal pack on his chest to stay extra cool! Whilst I won’t allow thermal packs in bed now, it still says a lot about the difference in the way we like to sleep. Pleasing both of us is an almost impossible task! We’re definitely two of the harshest critics you’re going to find when it comes to anything to do with getting a good night’s sleep! Our current mattress is over 11 years old and it’s absolutely disgusting. For the sake of keeping yuckiness to a minimum, I won’t go into too much detail about the multitude of stains and the general state of it but needless to say it’s seen better days. Having the removal men pack it when we moved into our new apartment was more than just a bit embarrassing! I have to admit that I was really sceptical about the idea of one mattress that suits all. I’d already done a lot of research and it seemed to be a viable option but I still found it hard to believe that one mattress could please everyone – especially both Jan and me. 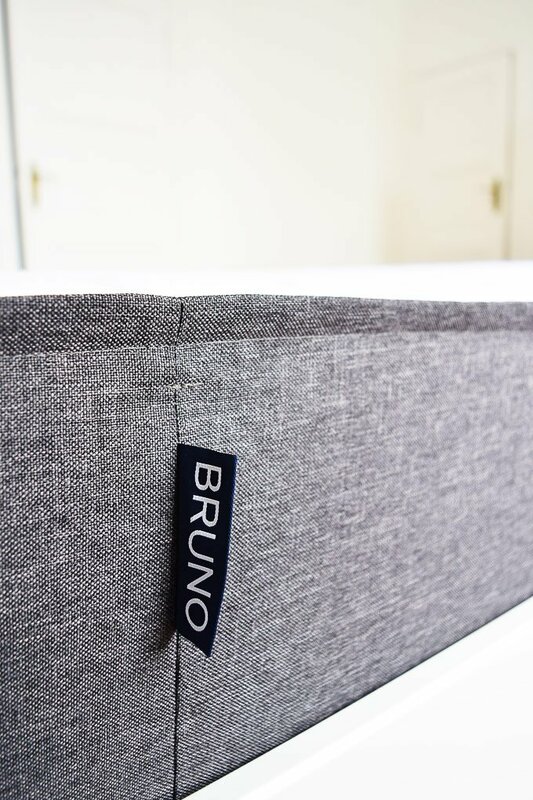 Bruno was designed right here in Berlin by a couple of guys called Felix Baer and Andreas Bauer who, like a lot of us, were on a quest to get a better night’s sleep and after struggling to find the perfect mattress they decided to design one themselves. 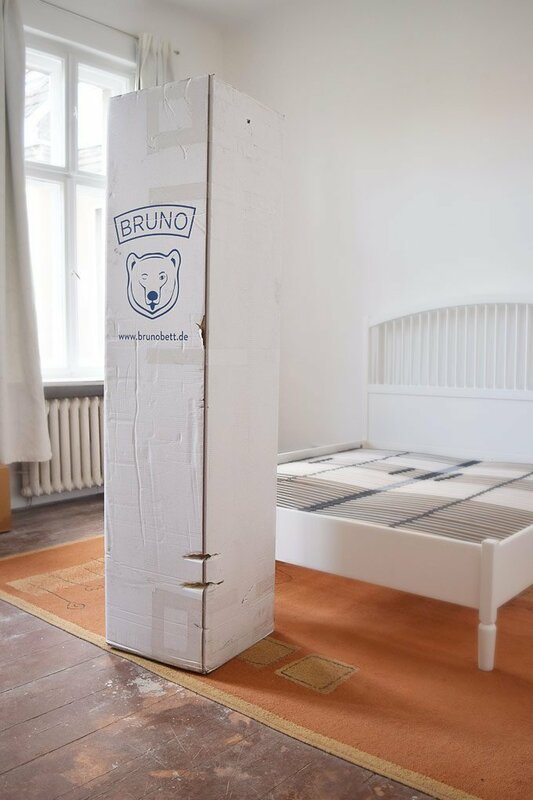 As well as being available here in Germany, the Bruno mattress is also available in lots of other European countries. It’s, of course, delivered all over the UK and it’s also available in Austria, Switzerland, France and The Netherlands, too! 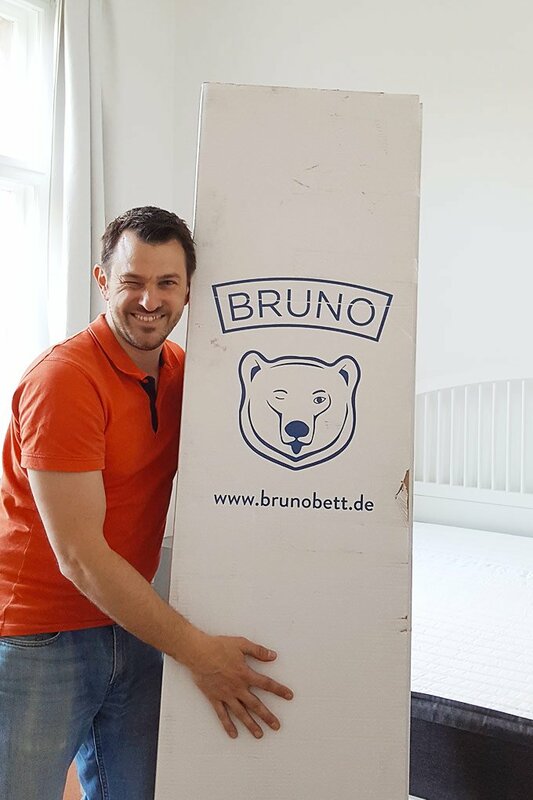 The logistics of now living in an apartment vs a house always mean that we now have to pay more attention to how we actually get things into our apartment – especially big and heavy items – so I was inevitably a bit worried about how I would manage to get our new Bruno mattress into our home, especially as it weighs a whopping 48 kg! I shouldn’t have worried, though! Bruno comes rolled up in a surprisingly slim box and whilst there’s no denying that it is heavy, it was easy to drag in and out of the lift on my own. 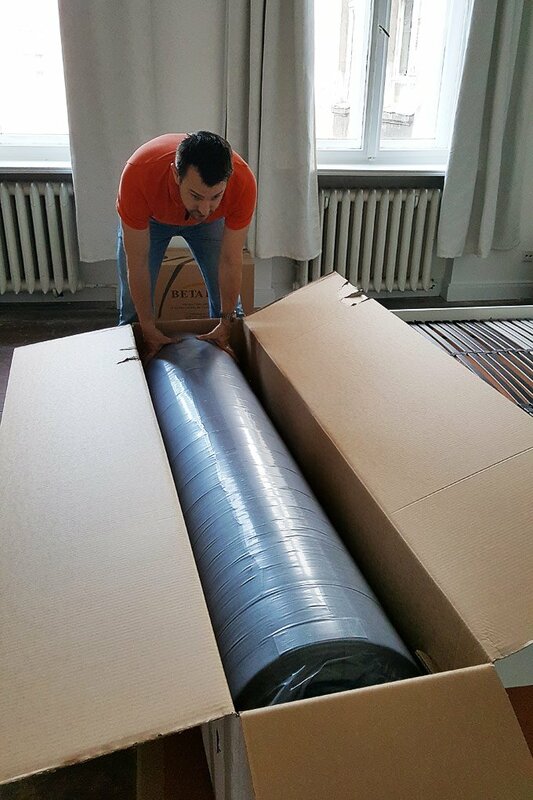 Then it was just a matter of carrying it into the bedroom, placing it onto our new bed frame and ripping open (or cutting open if you’re less impatient) the plastic wrapping. Bruno instantly starts to uncurl and expand but we had to resist jumping on the bed for a couple of hours longer as it needs some time to fully expand. The Bruno mattress looks and feels really high quality. 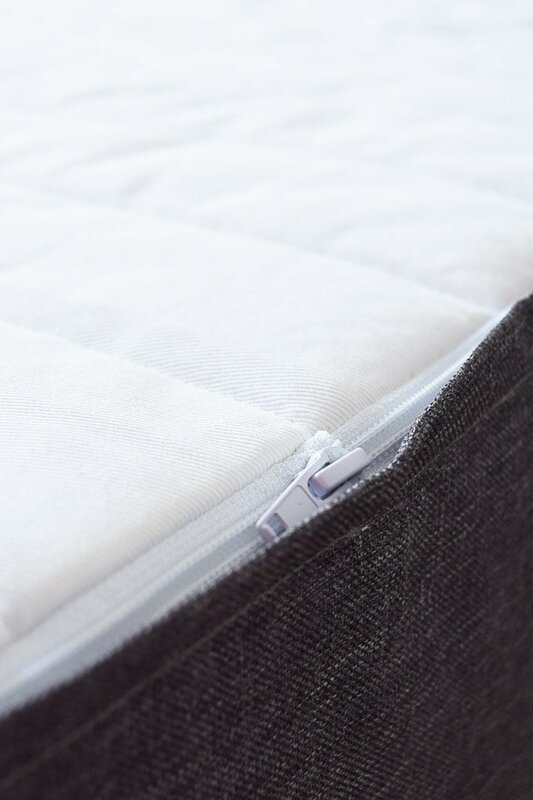 It’s made of a high-density foam with a natural latex top layer which is then wrapped in a soft quilted cover which is removable so that you can wash it. Something I think you really notice are the 7 ergonomic zones the mattress is divided into. The zones are designed so that they adapt to the contours of your body and evenly distribute the weight. I definitely feel like I’m being supported in all the right places. 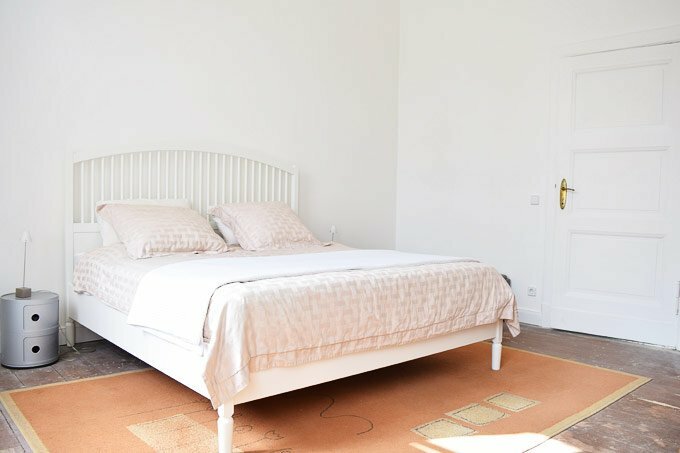 I know that this is going to sound totally weird but the mattress is soft and firm at the same time and it also seems to cushion your movement. You obviously notice when someone gets in and out of bed but you don’t really notice anyone tossing & turning in the night. Another thing we were really surprised by is that there was almost no smell to the mattress and the slight packaging smell completely disappeared after just a couple of hours. 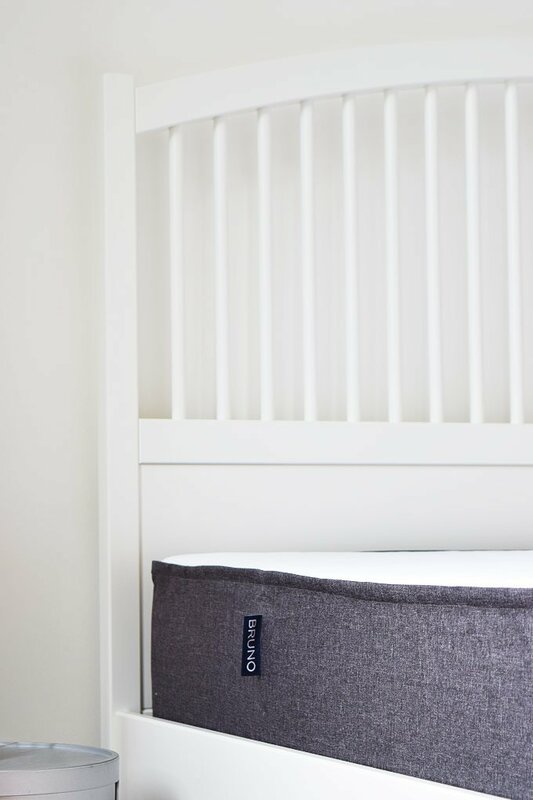 Our biggest concern about having a foam mattress was that we’d heard they tend to keep you really warm but I shouldn’t have worried as there’s no difference to our previous mattress and it hasn’t felt like we’ve been warmer on this mattress than on any other. So, how are we getting on with our new mattress and are we sleeping better? Well, we’ve been sleeping on our Bruno mattress for about a month now and absolutely love it! I had really high expectations and it’s even better than I’d hoped. It’s just so comfortable and I immediately had the best nights sleep I can remember! Even my dodgy shoulder which often used to wake me up in the night has stopped hurting in the mornings! I almost never wake up in the middle of the night anymore and I feel so much more rested when I wake up in the mornings. Jan, on the other hand, needed a few nights to adjust to the new mattress but even then it took less than a week for him to get used to it. We both can’t imagine sleeping any other way now! A mattress, no matter what kind, is a big investment and Bruno mattress isn’t a particularly cheap option. Prices range from £350 for a single and up to £775 for a super king (they have both European and UK sizes). Having said that, you spend so much time in bed that it’s really something you want to get right and we totally think it’s worth every penny. Along with a 10-year guarantee, Bruno also has a free 101-night trial, free delivery and free returns if you do decide it’s not for you. You’ve really got nothing to lose! What are your tips for ensuring a good night’s sleep? 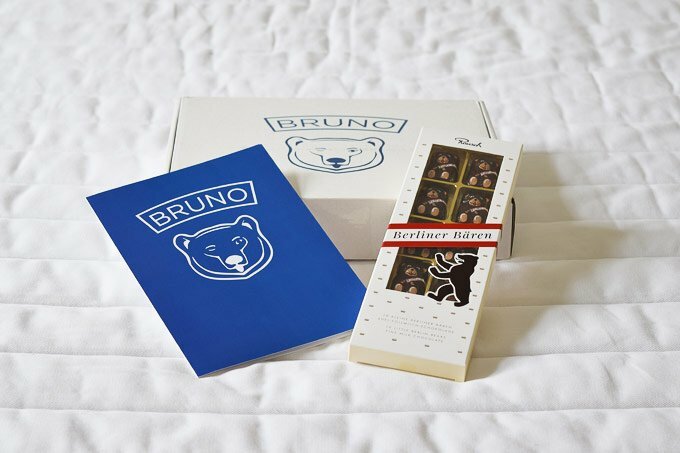 Have you ever tried a Bruno? We’d love to know if you love it as much as we do! *Disclaimer: This post is in collaboration with Bruno Sleep who kindly provided us with our Bruno mattress for the purpose of this review. All images, words and opinions are, of course, our own! 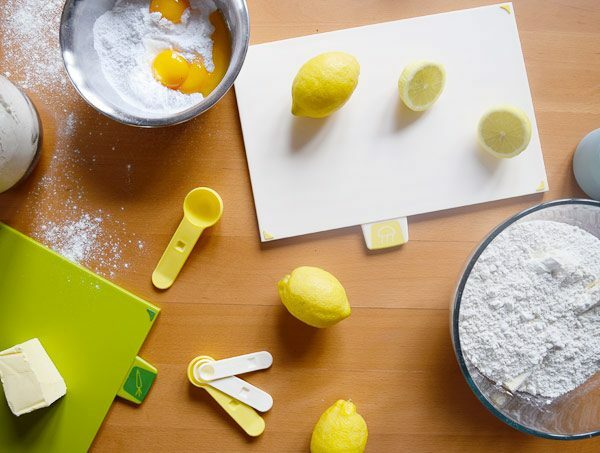 We only share and recommend products we really, really like and think that you will love, too. Thank you for supporting the brands that make it possible for us to keep sharing new content! previous article: A Full House Tour! Do not buy from Bruno! Big liar. Worst service and unprofessional. Paid everything and even extra for specific delivery date and ended up with nothing. Not yet refunded to me! Do not buy from them. Warning!!! Ohh, that’s super annoying – hope you managed to get it sorted. 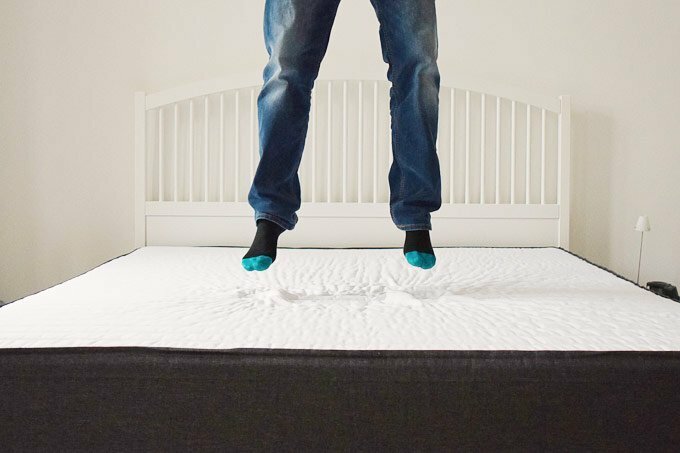 Our experience couldn’t have been better and we absolutely love our mattress!